The Orbit II 50 is designed to make your life easier. 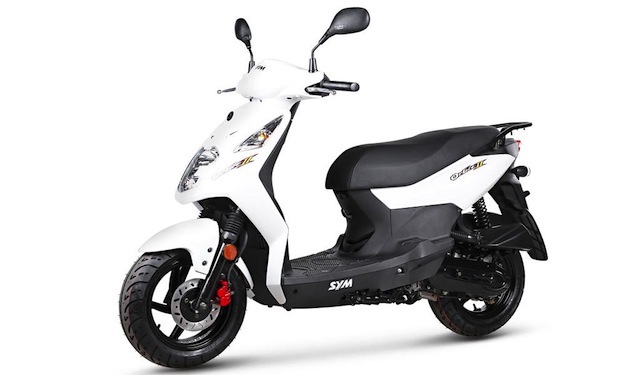 It is extremely easy to maneuver in the city and an added value to escape the traffic. Practical and affordable, the Orbit II 50 has the ideal weight / power to make any urban trip easy. With a redesigned front and a prominent round headlamp, it comes equipped with LED daytime running lights that produce a beautiful effect. The Fiddle III also has a seat that provides excellent comfort to both occupants. The passenger has aluminum footrests to complement the classic chrome handle. 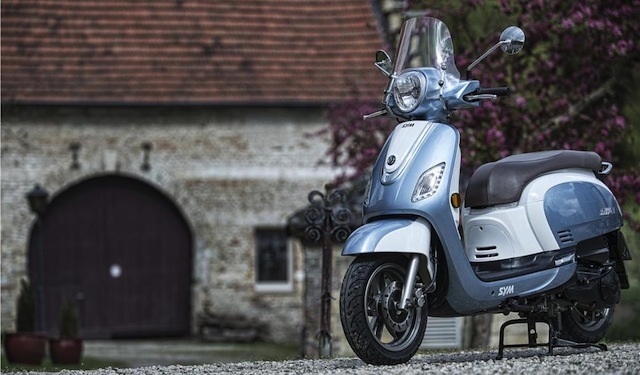 Elegant and sophisticated, the Symphony ST "Street & Style" is ideal for urban travel. 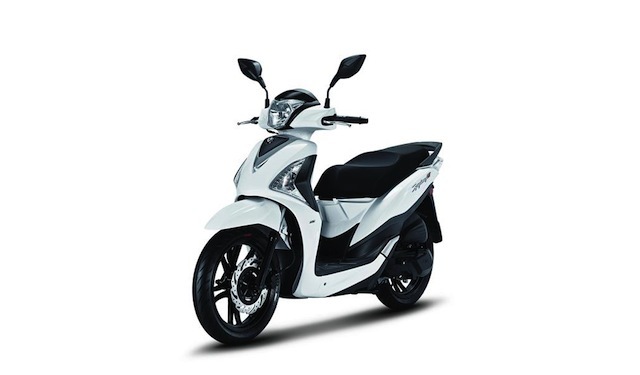 With a seat height of 792 mm and 16-inch wheel, this scooter allows the driver to face any road without difficulty. The LED headlights on the front and rear give you a unique identity on the road.